Looking to learn how to cast that fly rod you got for Christmas? Or maybe you just want to improve your casting distance and accuracy? Book a private casting lesson! Do you want learn everything from casting, knots, rigging, bugs, reading the water, and must have equipment? 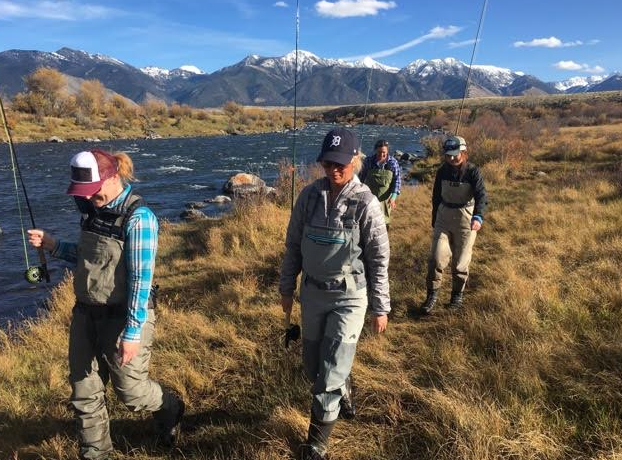 Sign up for the Fly Fishing 101 class. 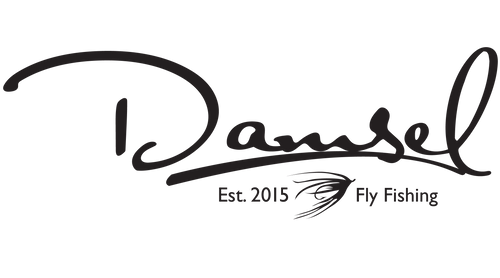 Call Kara at 406-261-9977, email kara@damselflyfishing.com, or book below.